Below is a representative selection of daybeds. Many more styles and options available. 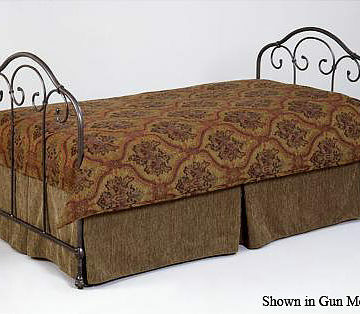 Upholstered Daybed. Shown with optional headboard. 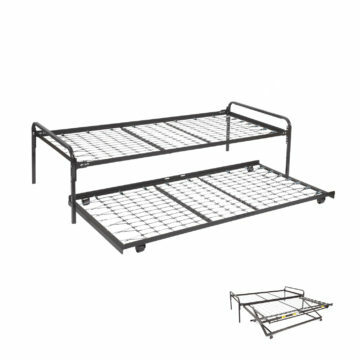 We still have old fashioned high risers as well as a great selection of high riser and daybed lower profile mattresses. 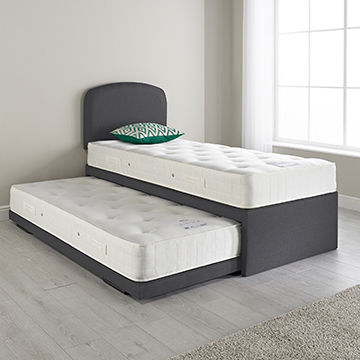 High Risers come in two sizes – Standard Twin (38” x 75” mattress) and Studio (33” x 75” mattress). A large, high quality line of daybeds. A well styled collection for the modest budget.